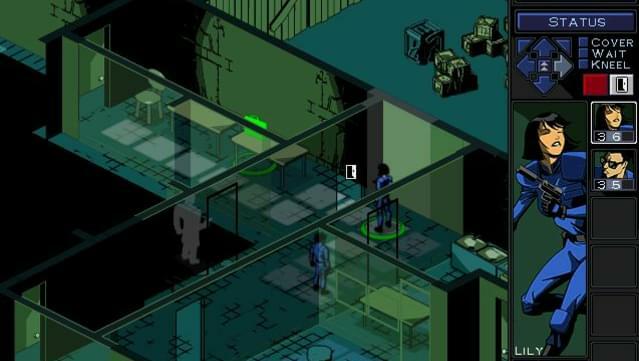 Shadow Watch is a turn-based, isometric game of stealth, intrigue and combat. 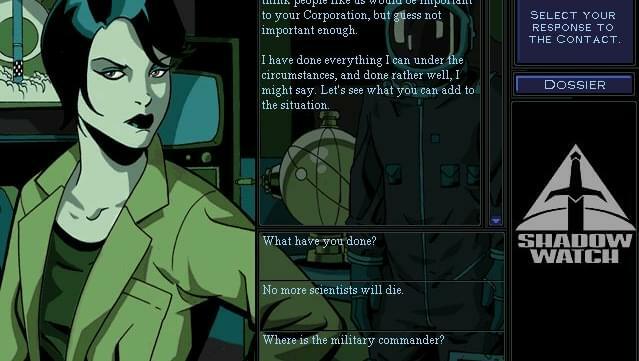 You have been given command of a team of six highly trained operatives with orders to find out who is behind the attacks against those working on the ISS. 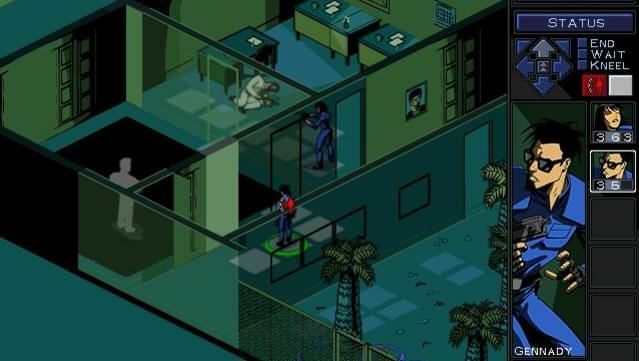 The game consists of a campaign as well as customizable individual missions. The campaign can be played over and over again without it ever being the same. Shadow Watch takes place in three different settings: Baikonur, Rio de Janeiro and Hong Kong. 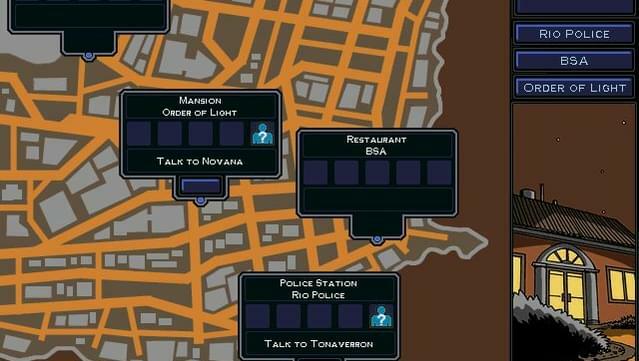 At each locale, you must talk to various contacts to determine what is going on and then solve the problem through a series of missions. 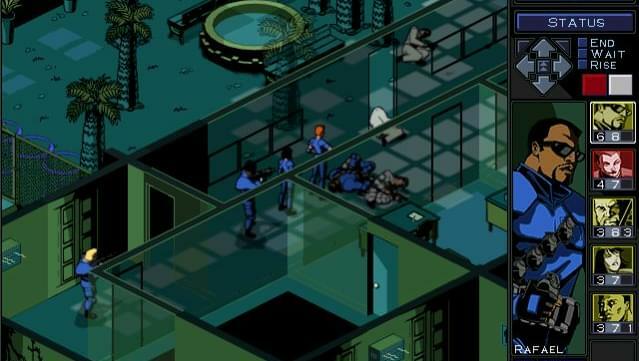 These missions can have a variety of objectives including planting surveillance devices at a location, rescuing a hostage, defending a building, demolishing a building and much more. 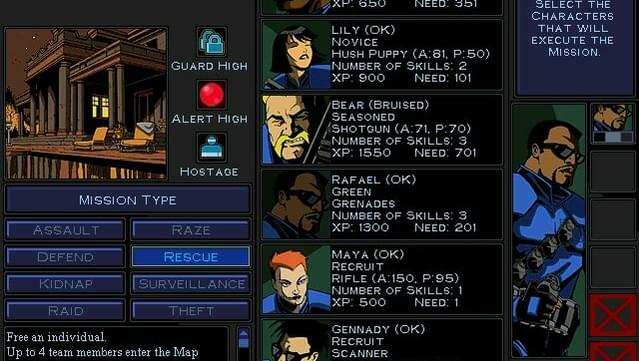 As each mission is completed, the characters in your team gain experience. This allows them to learn new skills, which can make them more effective during future missions. 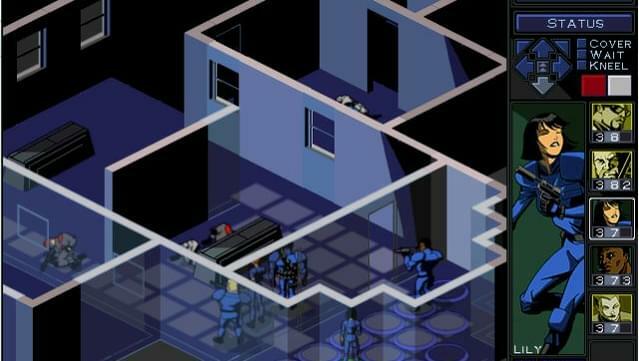 Once the problem at one of the settings is solved, you continue on to the next two before undertaking a final mission to complete the campaign. 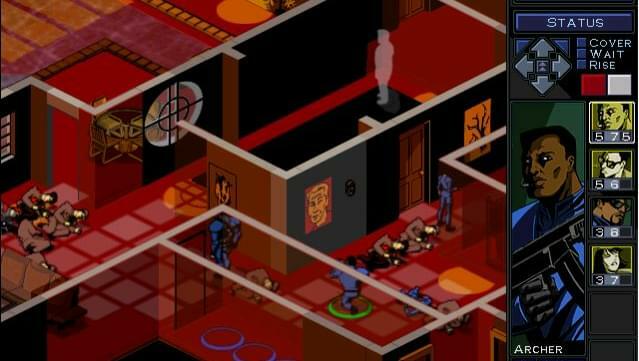 Shadow Watch is a quick, but engrossing game, which is easy to learn and can be replayed time and time again. Investigation: Reconnaissance into the most isolated corners of the globe. 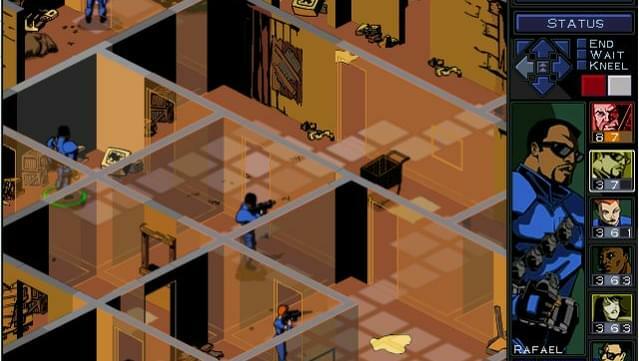 Training: Learn skills before you launch each deadly mission. 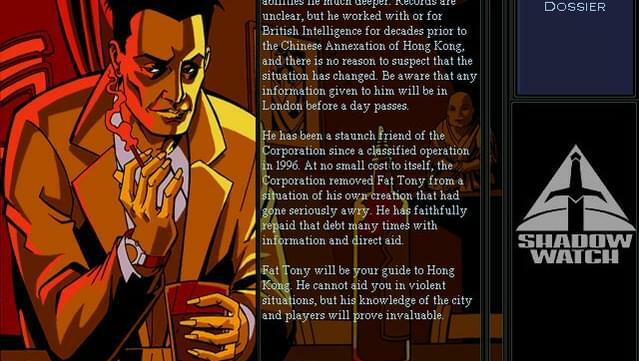 Conversation: Interrogate shady locals and underworld contacts. 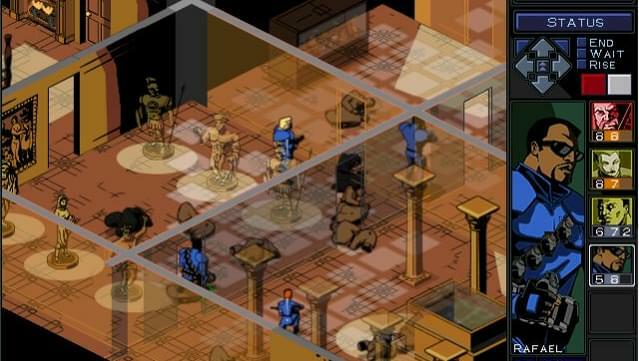 Combat: Match your team against international adversaries in straight-on combat. © 2000 Ubisoft Entertainment. All Rights Reserved. 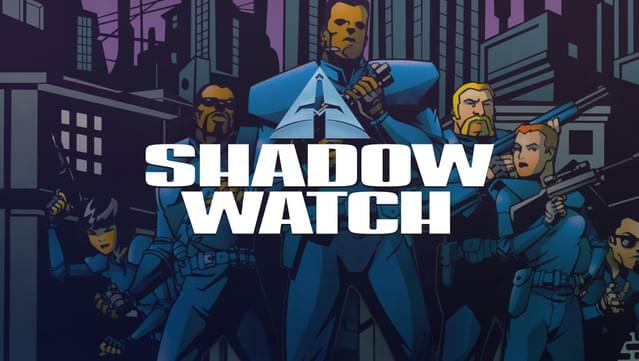 Shadow Watch, Ubisoft, and the Ubisoft logo are trademarks of Ubisoft Entertainment in the US and/or other countries.